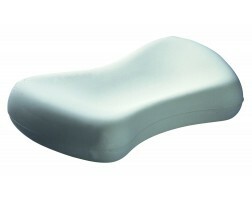 Dentons is Australia's premier manufacturer of polyurethane pillows. The various shapes have been developed under the guidance of Physiotherapists and Chiropractors to ensure a combination of support and comfort for all types of sleeping positions. The range is made using Softec™ foam, a unique polyurethane foam formulation devised by Denton’s chemical engineers to ensure responsive comfort with anatomical support. Dentons is Australian made and owned.